Abu Dhabi, the UAE capital, is expecting to attract 5.5 million tourists in 2018 as it plans to lure leisure tourists and place itself as a competitive market, a top official of Abu Dhabi’s Department of Culture and Tourism said on 12 March. Abu Dhabi in 2017 welcomed 4.8 million tourists, which allowed it to collect Dh5 billion ($1.5 billion) revenues from room and food and beverages expenses. Sultan Al Dhaheri, executive director of the tourism sector in Abu Dhabi’s Department of Culture and Tourism, was quoted by Gulf News as saying that they were targeting 5.5 million guests in hotels in 2018, with most of them coming from their main markets. He said that they would be running roadshows and promotion activities in Gulf Cooperation Council (GCC) as well. UAE’s second most populous city welcomed most of its tourists in 2017 from China, India, the UK, the Philippines, the US and Egypt. Chinese visitors comprised eight percent of its total tourists. As visa-on-arrival facility was made available for Chine and Russian tourists, their numbers swelled. Increase in visitors was also enabled by cruise tourism as the number of passengers arriving by cruises rose to 346,000. About six cruise ships are said to be homeporting in the cruise terminal of Abu Dhabi, with the nationals of Europe accounting for most of the cruise passengers. In 2018, the Department is eyeing 370,000 cruise passengers. Al Shaheri said that the inauguration of Warner Bros project in June 2018 would also increase tourism in Abu Dhabi. More tourist attractions would be added to Abu Dhabi to make it a tourist destination to reckon with, he said. Abu Dhabi’s Department of Culture and Tourism has 10 offices abroad in its crucial markets such as India, China and Germany and it is planning on opening some more. It also plans to target Indian weddings with strategies to allow special wedding planners from India to fly in. 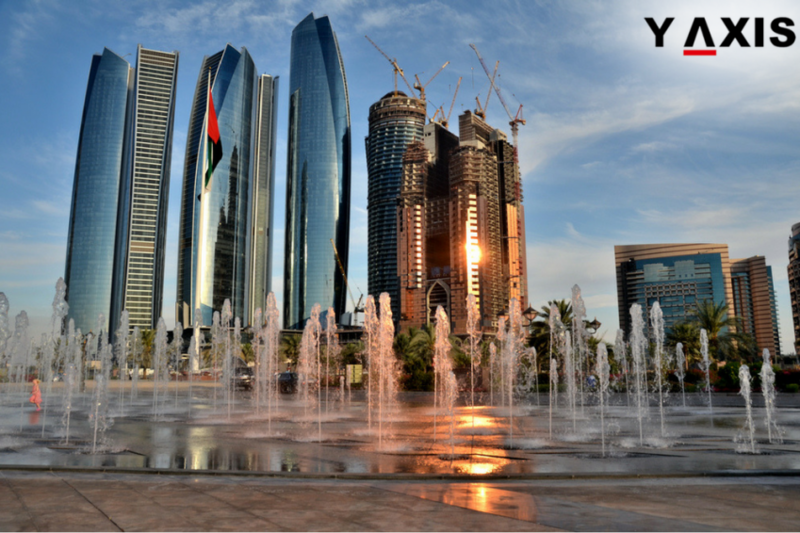 If you are planning to visit Abu Dhabi, talk to Y-Axis, the world’s No.1 immigration and visa consultancy, to apply for a visa. 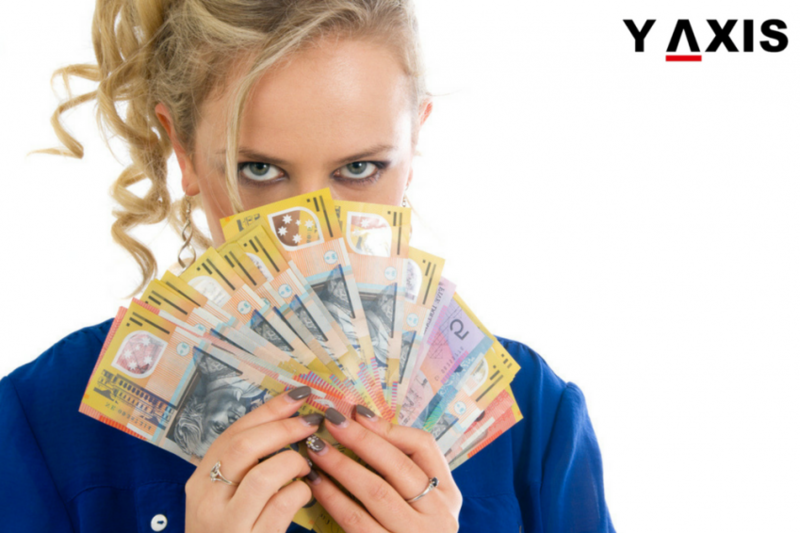 The popular 457 visa program of Australia has been removed, with a new legislation becoming effective from 18 March. It will be replaced with a new visa program known as TSS (Temporary Skill Shortage) visa. 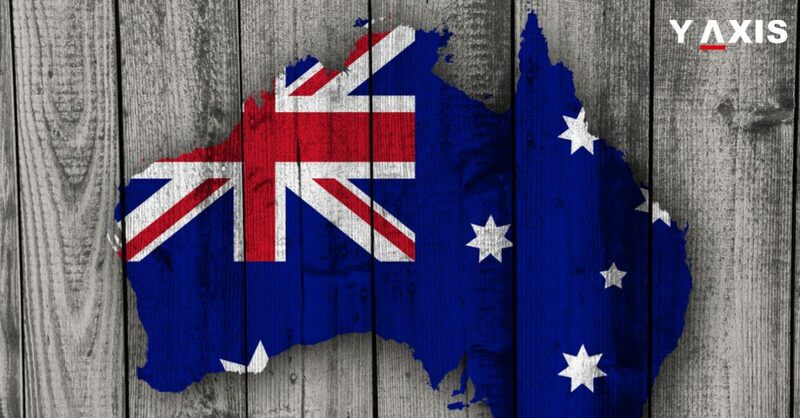 The 457 visa will be annulled by the Migration Legislation Amendment Regulations 2018 and replaced with the new Subclass 482 visa. 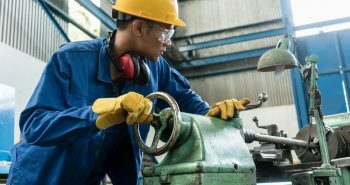 With the new visa, employers are allowed to access skilled international workers if they are not able to find workers with the requisite skills in Australia. The new visa, which will be available in two streams (short term and medium term), requires compulsory work experience in addition to better English language proficiency for the medium-term visa. It will hereafter be also necessary for applicants to obtain skill assessments, which are positive before they can begin applying for visas. SBS Punjabi says that experts are of the belief that many overseas students who could obtain employer-sponsored visas after graduating will find it tough to get these new visas because of the extra conditions. The short-term visas under the TSS will be granted for two years and the medium-term visas for up to four years with the IELTS (International English Language Testing Service) exam under which overall band score of 5 and at least 5 in each of the four components is necessary. It also has been made clear that with short-term visas, people do not get a pathway to permanent residency. In 2017, Australia’s Federal Government implemented major changes to employer-sponsored visas which will become effective soon. Henceforth, businesses wanting to sponsor international workers on short-term visas of TSS can bring them under occupations listed on the STSOL (Short-term Skilled Occupation List). For the four-year visa, they can access them in occupations on the MLTSSL (Medium and Long-term Strategic Skills List). 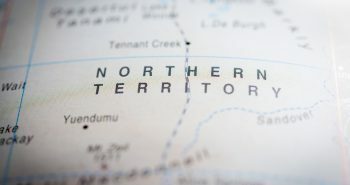 Included in the TSS also is a Labour Agreement stream that lets employers of Australia access skilled foreign workers in line with a labour treaty with the government, where it can be shown that required talent is not available in the labour market of Australia. 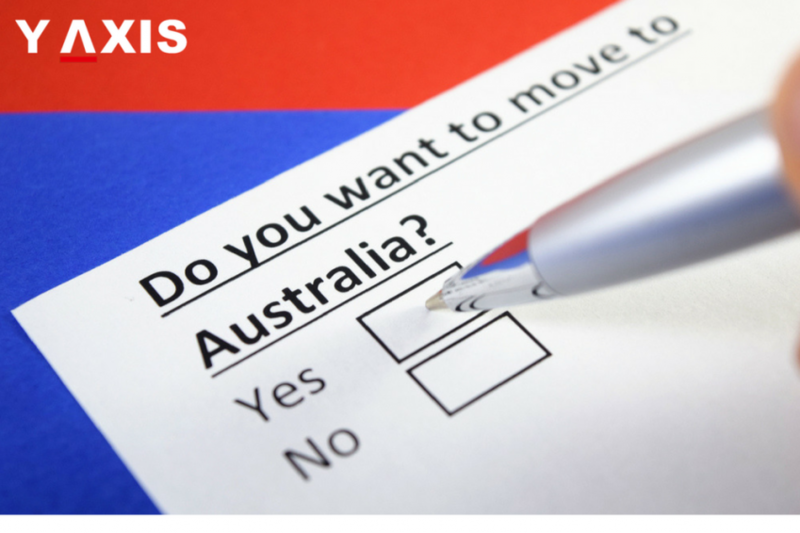 If you are looking to work in Australia, talk to Y-Axis, the world’s no.1 immigration and visa consultancy, to apply for a visa. Dubai has witnessed the opening of 21 Amer centres to transact visas by the GDRFA (General Directorate of Residency and Foreigners Affairs), as it intends to do away with all typing centres where visa applications are being processed now. This is being done after they did not meet certain conditions, officials said on 3 March. The GDRFA stopped hundreds of typing centres from offering visa-related services, and they are being offered at Amer centres, the number of which will reach 70 by the end of 2018. Major-General Mohammad Ahmad Al Merri, director-general of the GDRFA, was quoted by Gulf News as saying that hereafter, Dubai residents would be able to complete residency and visa transactions at 21 Amer centres existing now. He said that they had already taken out visa services from most of the typing centres after they were given one-and-a-half years to adhere to the rules on space and facility requirements. These centres enable ease of transactions and improve efficiency by letting residents complete all residency and visa transactions without needing to visit the GDRFA. In the presence of many senior officials from various government bodies, Al Merri is said to have inspected six new Amer centres. He said that these centres would offer various services such as issuing or renewing residency visas, issuing entry permits, visa cancellation and other services related to visas provided by other government departments. According to Al Merri, 200 nationals of Emirates were already employed in these centres and the directorate is expecting employ 800 more in all 70 centres of Amer by the end of 2018 as part of their aim to develop and enlarge Amer services in different areas based on their specific needs. In May 2017, the first centre was opened in the city’s Al Muhaisnah 4 area. Other services and transactions to be provided at these centres will be of many other government institutions and organizations in Dubai, including Dubai Municipality, Dubai Health Authority and the Emirates Identity Authority. 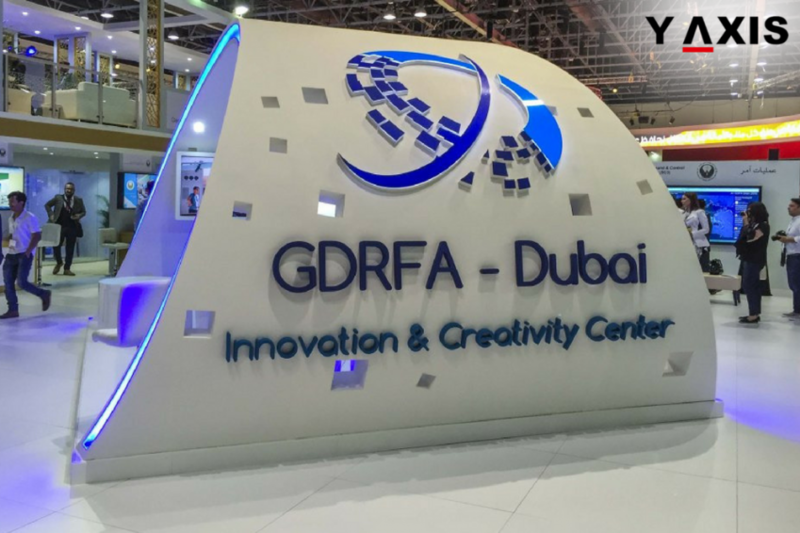 GDRFA Dubai’s intention was to achieve the vision of His Highness Shaikh Mohammad Bin Rashid Al Maktoum, Ruler of Dubai, said Al Merri with a view to make Dubai a model city to attain people’s happiness via innovative, smart initiatives and seven-star services. Major Salem Mohammad Bin Ali, GDRFA Dubai’s director of Amer Client Happiness Department, said a lot of people have conveyed their satisfaction that the Amer Centres services have provided. Bin Ali said that they wanted these centres to adhere to the UAE laws and maintain the reputation of the country of providing top-class services to customers. He said that about Amer centres had provided 91,453 visa transactions in the first two months of 2018. The GDRFA said it would respond to calls on 8005111 on all questions about Amer centres. Alternately, people could visit https://www.amer.ae/contact or contact the call centre to know more. If you are looking to travel to and from UAE, talk to Y-Axis, the world’s no.1 immigration and visa company, to apply for a visa. Three other provinces of Atlantic Canada are taking a leaf out of the book of Nova Scotia to make international students stay back. 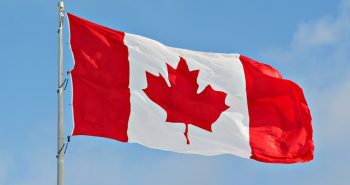 Ahmed Hussen, Federal Immigration Minister, said that the retention rate for Atlantic Canada for skilled immigrants was lingering around 60 percent compared to 90 percent or more in Alberta and Ontario. Hussen was quoted by CIC News as saying that the region-wide extension of ‘Study and Stay’ program of Nova Scotia will balance the Atlantic Immigration Pilot Project, which was announced in 2016 to link immigrants and companies. 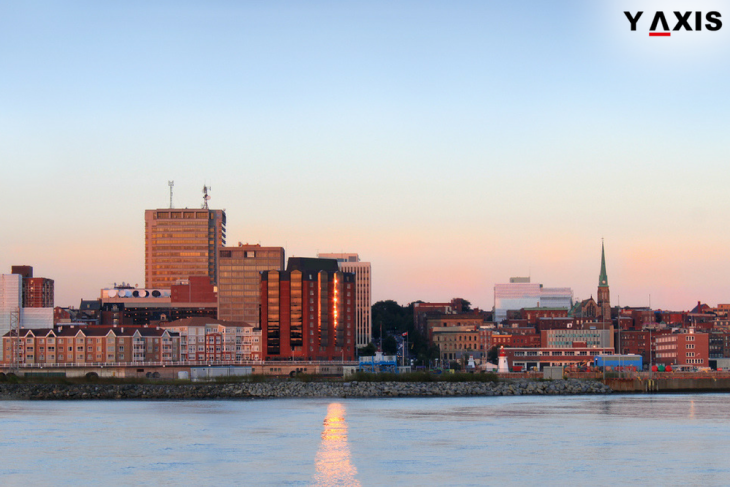 Hussen, speaking at a news conference on 20 February in Moncton, New Brunswick, said that it was unambiguously about retaining skilled immigrants in Atlantic Provinces. He said that even as Atlantic Canada did not find it tough to attract skilled immigrants, it was finding it hard to retain them. According to him, such programs were crucial as they let companies assist in setting up local roots for skilled immigrants and their families. Hussen said that with this, the retention rates will improve a lot. Targeted support and services are provided by Nova Scotia’s Study and Stay program for up to 50 foreign students during their final year of post-secondary education. Included in this program are career mentoring and path to employment-related activities, and a subsidy is also in place to aid local employers to compensate for the cost of recruiting students for a work-term after graduation. Karen Casey, Nova Scotia’s deputy premier, said 700 enquiries were received for the program from foreign students, 49 of whom were chosen for participation. She said that they were looking to have more numbers each year, as the numbers show clearly that interest is being shown in it, and this could be made applicable to international students. The pilot program would be tweaked to satisfy the particular needs of the other Atlantic Provinces, the Federal officials said. Wade MacLauchlan, Prince Edward Island’s Premier, said it was necessary for all the provinces of Atlantic to concentrate on steps that will increase the population, which would cause the economy to develop further. 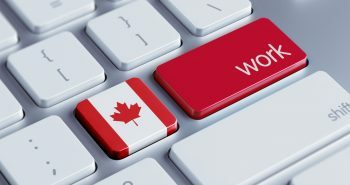 Dominic LeBlanc, Federal Fisheries Minister, said that until now, the Atlantic Immigration Pilot had assigned over 900 Atlantic Canadian firms to hire international graduates and skilled foreign workers. Saying that through the program 1,300 immigrants were hired to the region, LeBlanc said that job offers were received by more than 1,100 of them, making them eligible to apply for permanent residency. 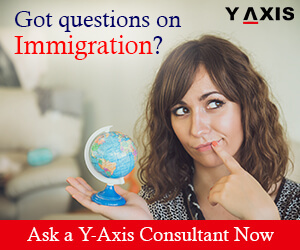 If you are looking to relocate to Atlantic Canada, talk to Y-Axis, the world’s no.1 immigration and visa company, to apply for a PR.